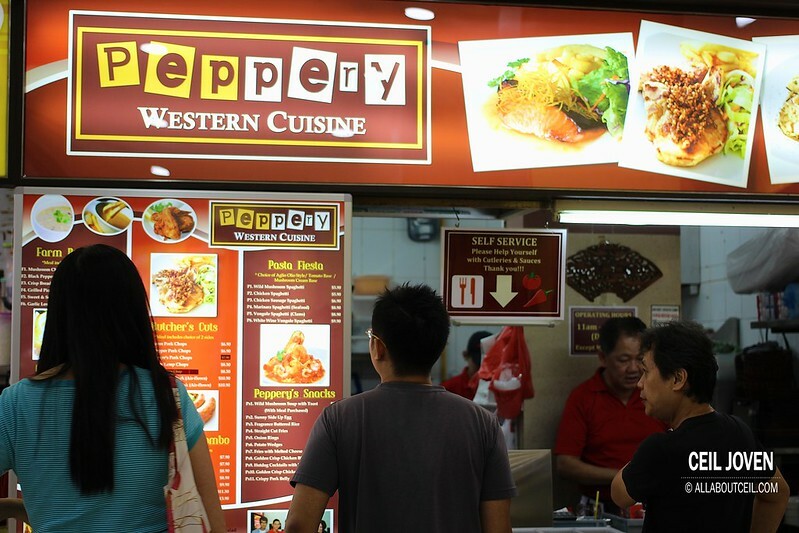 This is one of the newest stalls that just moved in after the recent renovation of this coffee shop. I was there on a Saturday for dinner. 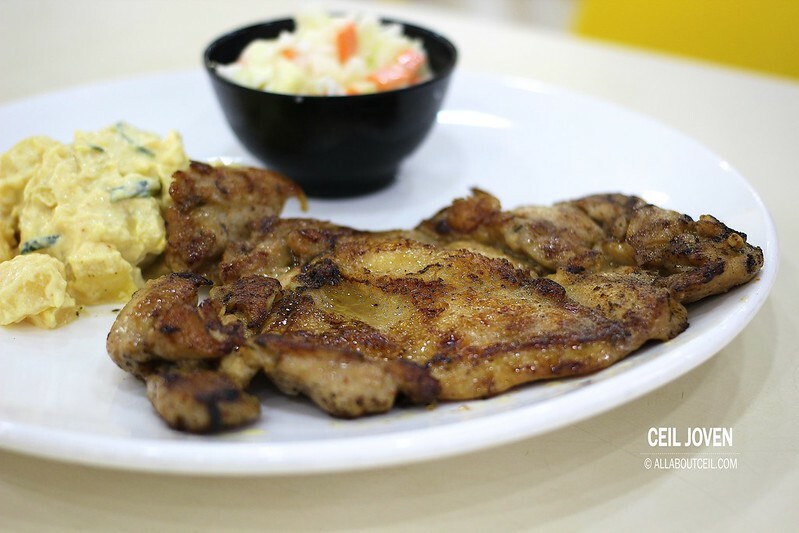 For a big fan of Chicken Chop, i went for Grilled Picante Chicken for $6.50. I was asked to select 2 side dishes. There are cold and hot side dishes for selection. The selection under the cold side dishes are Coleslaw, Garden Salad, Cold Pasta and Potato Salad. As for the hot side dishes are Straight Cut Fries, Buttered Sweet Corn, Mashed Potato and Broiled Broccolis & Carrot. I wanted Coleslaw and Potato Salad. 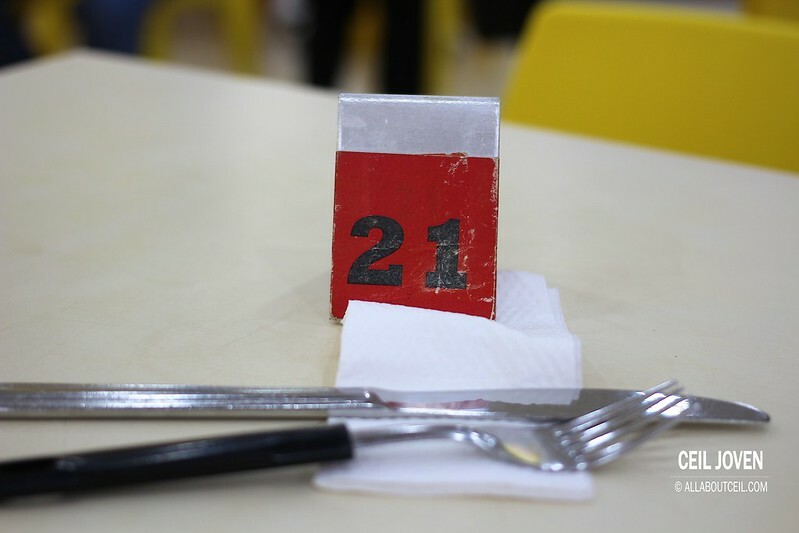 I paid up and given a number tag. I proceeded to wait at the table and it was served by the same elderly Uncle in about 15 minutes. 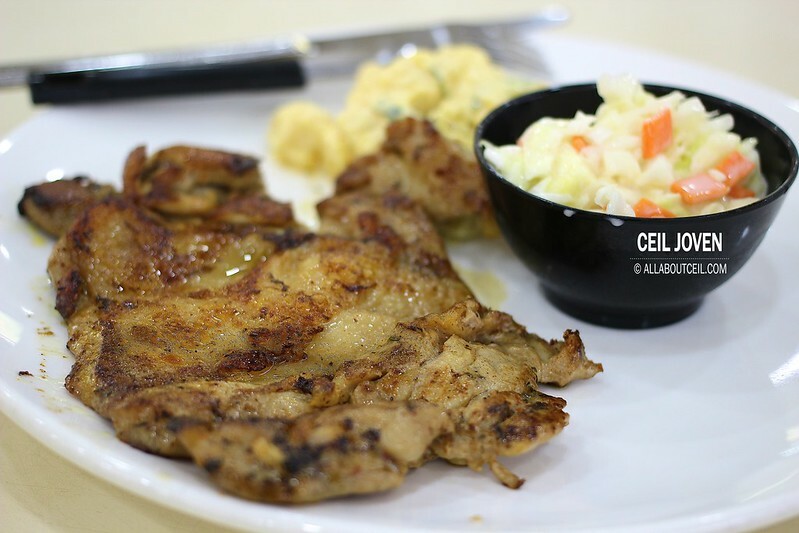 A piece of nicely grilled chicken chop was served with a good portion of potato salad and coleslaw. 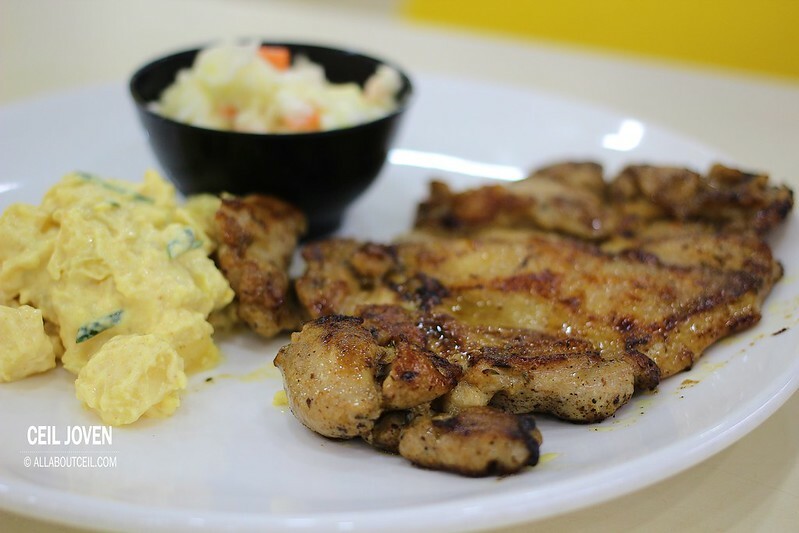 The grilled chicken was well-marinated with Mexican seasoning then grilled it well to give it the full flavor. 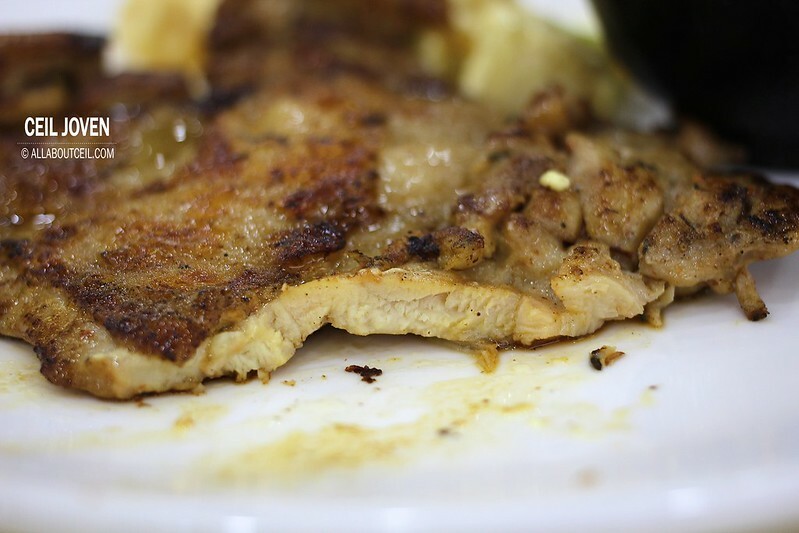 The Chicken Chop was slightly charred but tasted tender and flavorful to demonstrate the perfect execution during the cooking process. It tasted good to eat it on its own without the usual chilli and the tomato sauce. The texture was somewhat compromised by its thickness as it was too thinly sliced to give it the desirable juiciness. 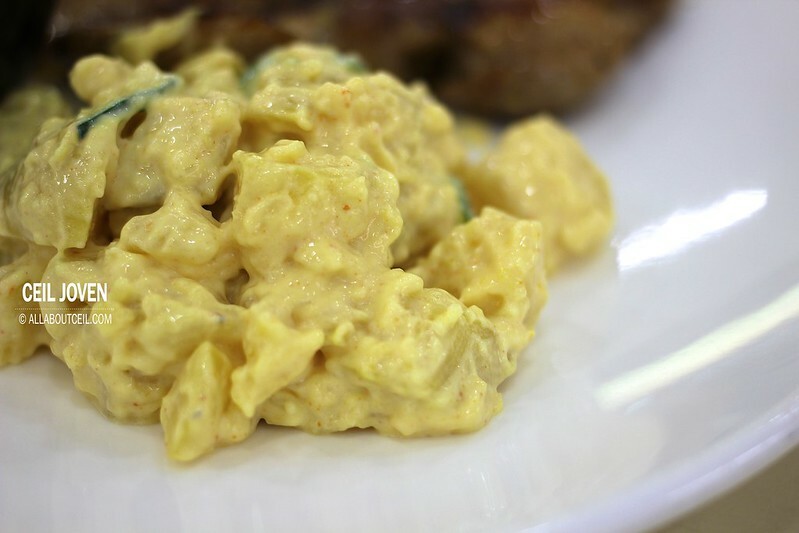 The potato salad consists of boiled potatoes and slices of cucumber. The dressing did not have much eggy taste nor a distinctive taste of mayonnaise. It tasted a little strange. The slices of cucumber were soggy with no crunchiness thus it has no effect to enhance the taste nor the texture further. 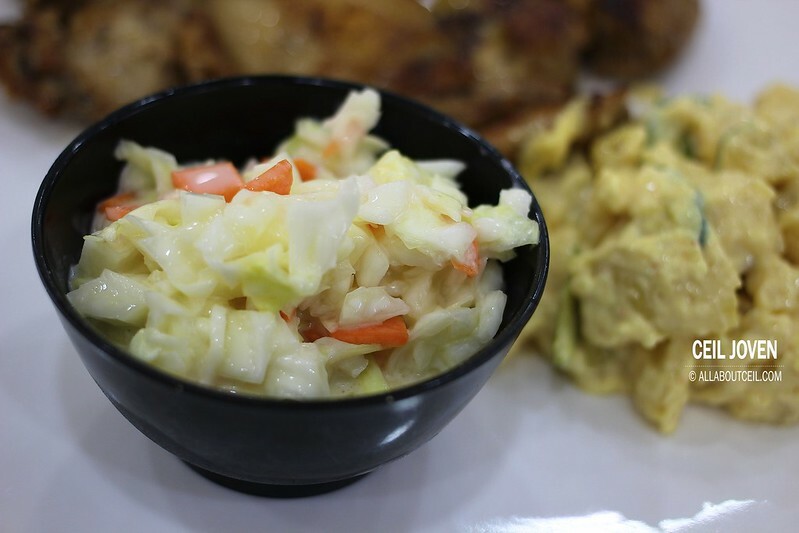 The coleslaw is a better choice than the potato salad. The chopped cabbage and carrot were nicely mixed with the mayonnaise based dressing to give it the refreshing taste. 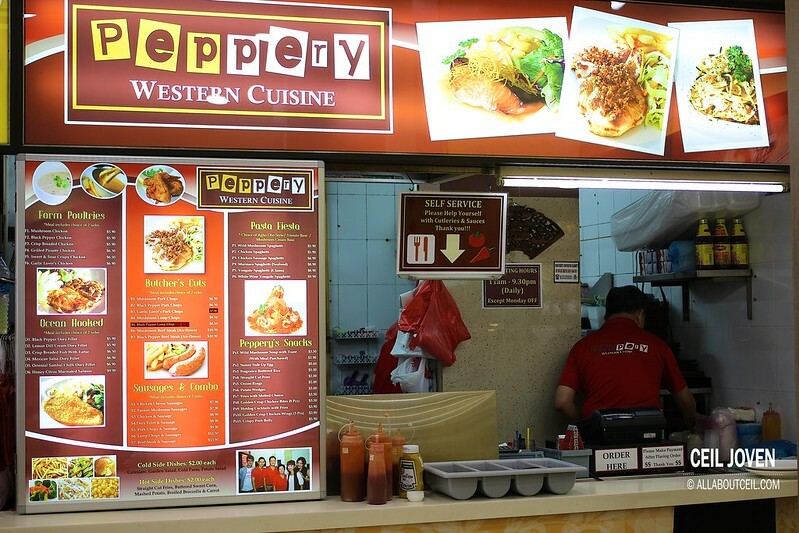 Though not amongst the best Chicken Chop that i have tried so far but this is a promising stall that i would not mind coming back since it's within walking distance from my house. Block 727 Ang Mo Kio Avenue 6 Broadway SINGAPORE 560727.